Jeremy’s Home Store stock a large range of kids’ wooden toys, though our section has something to suit all ages. 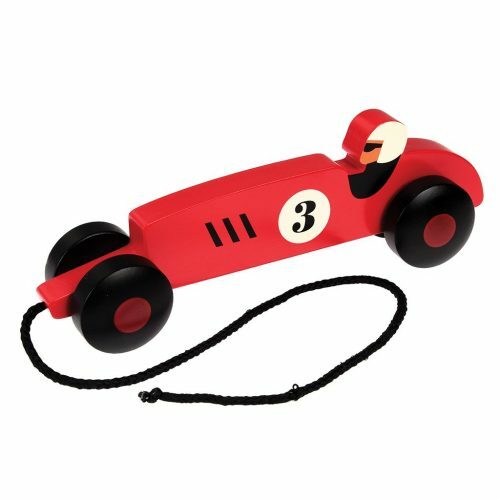 We offer cute traditional wooden toys for the younger generation but that is not to say these toys are exclusively for children. 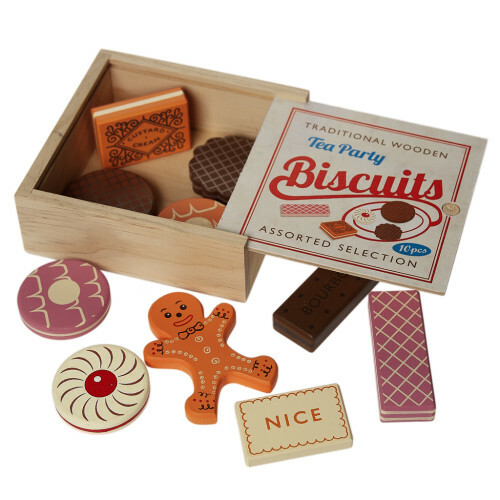 Everyone can join in the fun with these classic wooden toys! Thanks to our extensive collection you are sure to come across the ideal wooden gift here. The great thing about kids’ wooden toys is that they are extremely durable and can usually resist a bit more wear and tear compared to toys made from other materials. So, it does not matter if there are any accidents regarding your children’s wooden toys, you can rest assured they will last a very long time. See our range of traditional wooden children’s toy to provide an enjoyable gift for your kids! If you require further information regarding our vast collection of kids’ wooden toys then you can visit our contact page to find full details of ways to get in touch with our team. 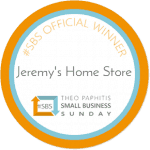 Call us on 01892 525976 or by emailing us at shop@jeremyshomestore.co.uk. 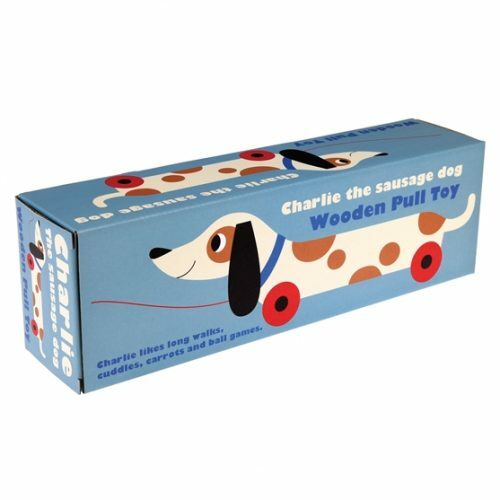 Members of our team will be delighted to help with any questions or queries you have to do with traditional wooden toys. Learn to count whilst playing tea parties!